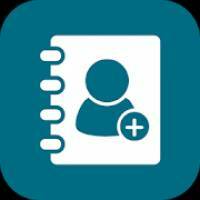 SIM Contacts is a Tools android app made by Mitali Parekh that you can install on your android devices an enjoy ! 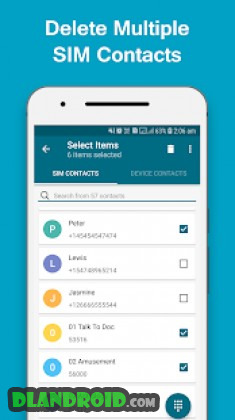 SIM Contacts lets you easily & efficiently manage SIM card contacts. App allows you to import multiple contacts from device to SIM card and SIM card to device. It allows you to delete multiple contacts of SIM card. – Add multiple contacts from device to SIM. 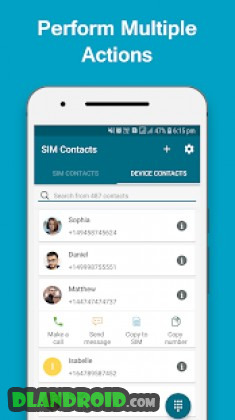 – Add multiple contacts from SIM to device. – Delete multiple contacts of SIM. – Manually add new SIM contact. 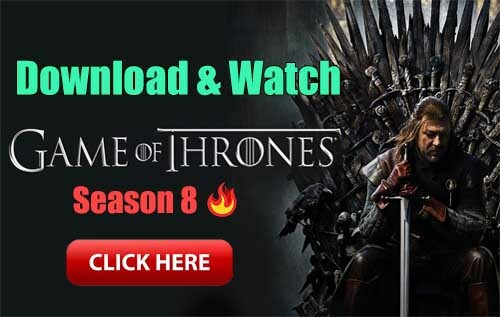 – INTERNET this permission is required for showing ads to support the developers. – READ_CONTACTS this permission is required to read contacts. – WRITE_CONTACTS this permission is required to edit or delete contacts. – CALL_PHONE this permission is required to make phone call for selected number.